A "sweet sixteen" party is supposed to be among the most memorable events of a girl's life. But on the night of her party, Mercy Clare wakes up in the waiting room of a hospital with no memory of how she got there. To make matters worse, she's wearing something she would never be caught dead in: her best friend Lyla's clothes. Mercy's nightmare is just beginning. The doctor tells her, referring to her as Lyla, that Mercy is lying in the hospital bed waiting to die. A trip to the bathroom confirms Mercy's fears, as Lyla's face stares back at her and Lyla's curvy figure pokes through her tight clothes. But finding out what's really going on won't be easy. Because if Mercy wants her body back . . . it might just cost her Lyla's life. 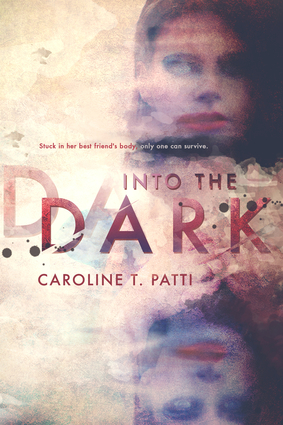 Caroline T. Patti is a school librarian, an avid reader, and a Green Bay Packers fan. She is the author of Too Late to Apologize and The World Spins Madly On. She lives in Elk Grove, California.